Human rights watchdog Suaram has questioned the competence of preacher Zamihan Mat Zin's role in "rehabilitating" suspected terrorists. 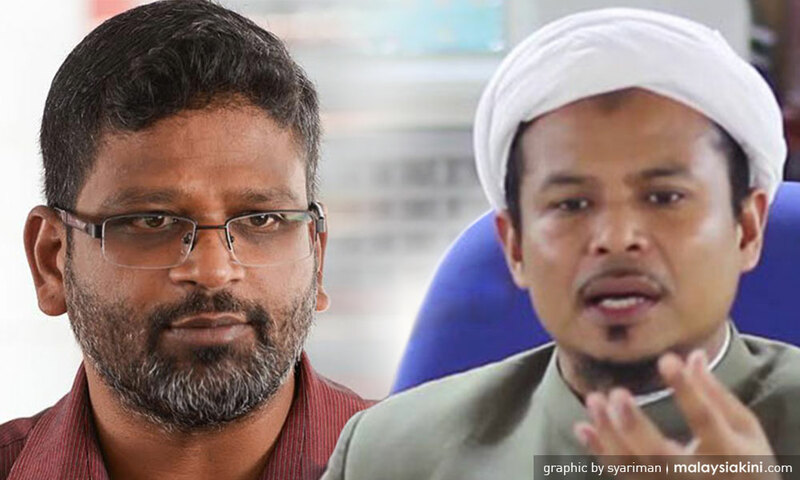 In a statement today, Suaram executive director Sevan Doraisamy said his organisation had received complaints from inmates over Zamihan's conduct. "The programme which is run by Zamihan...involved a once-a-month lecture. Zamihan, who is supposed to 'rehabilitate' (suspects) behaved like a police officer who solicits confessions," said Sevan in a statement today.